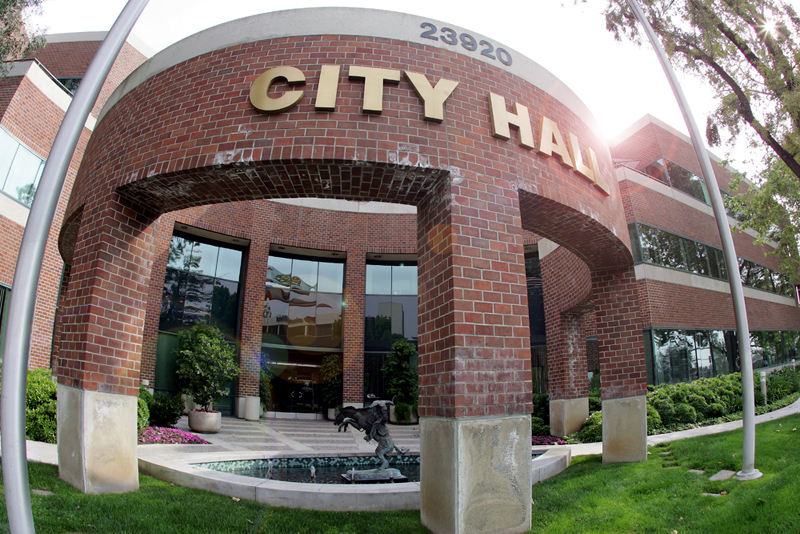 The City of Santa Clarita is pleased to present a Vendor Outreach event where local businesses can learn the fundamentals of doing business with the City on Wednesday, March 20, from 9 a.m. to 11 a.m. in the Council Chambers at City Hall located at 23920 Valencia Boulevard. Prospective vendors will learn about various topics, including the 10 percent local preference and proper completion of bids, quotes and proposals, all of which will be explained in further detail by staff. Local businesses will be provided with a chance to ask questions and learn about potential business opportunities within their community. Refreshments will be provided. The City currently works with thousands of local, regional and national companies when doing business, but is continuously looking for ways to increase awareness at the local level. Bid information is posted on the City’s website and is also sent directly to registered vendors. For more information on the Vendor Outreach program, please contact Jennifer Killian at (661) 286-4193 or by email at jkillian@santa-clarita.com.